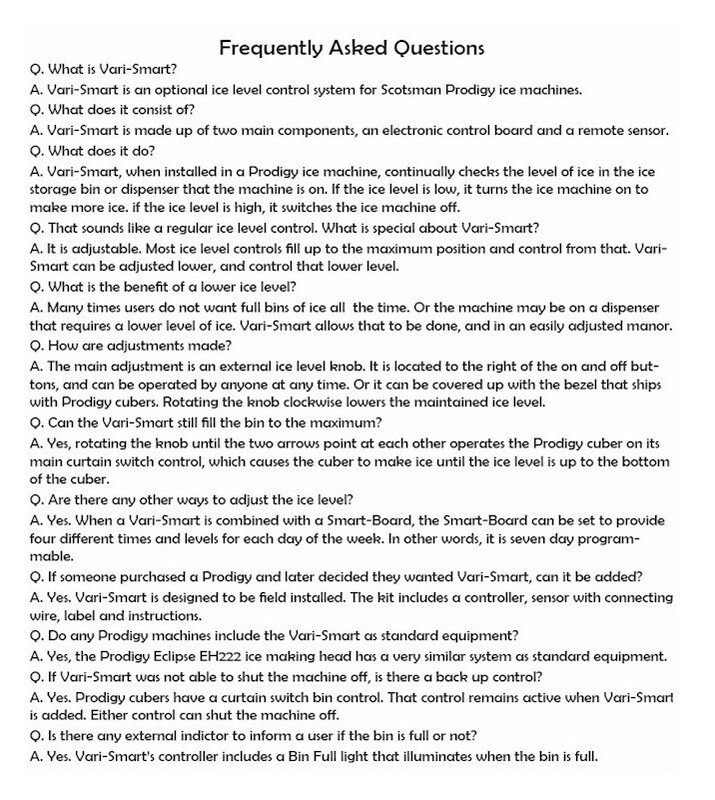 Using field-proven ultrasonic technology, the Vari-Smart ice level control maintains the ice level you set to keep just the right amount of freshly made ice in the bin. 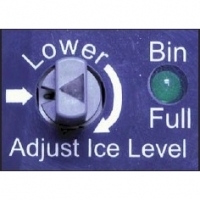 This feature allows you the flexibility to program your ice level for up to 7 days. That means customers get fresh ice, while you save water and electricity.